i simply love this hair i will order again. The hair is super nice silky and long I love it! I absolutely love this hair! will be ordering from this vendor again! highly recommend! Beautifull hair and soft like always! Im gonna buy more! Yesss I like it guys so! 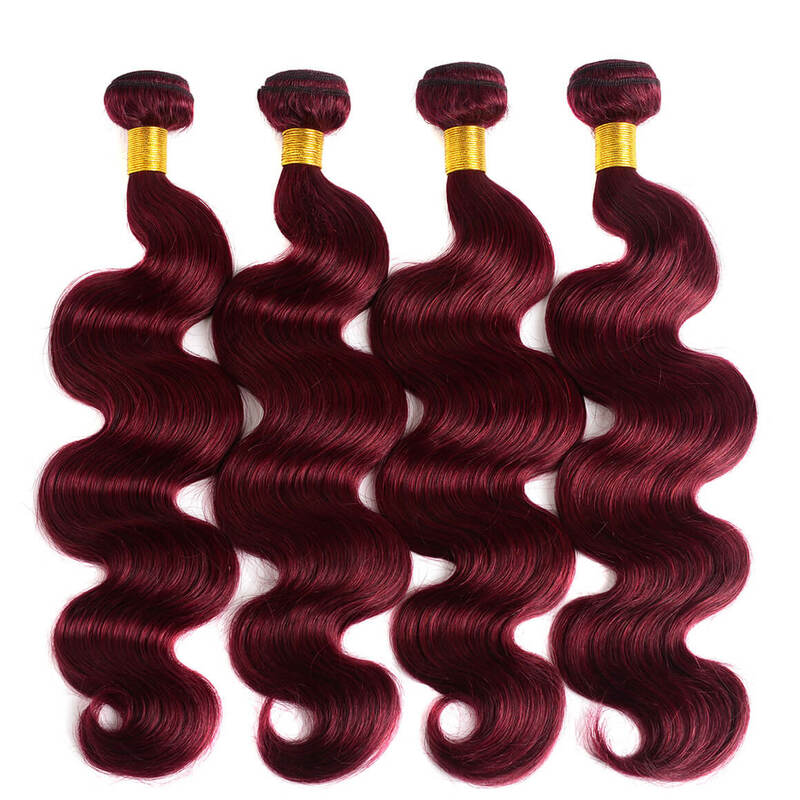 Put your order because this hairs from this vendor is amazing and 100% good quality! The hair is amazing the best quality by far , the hair is gorgeous Thank u . 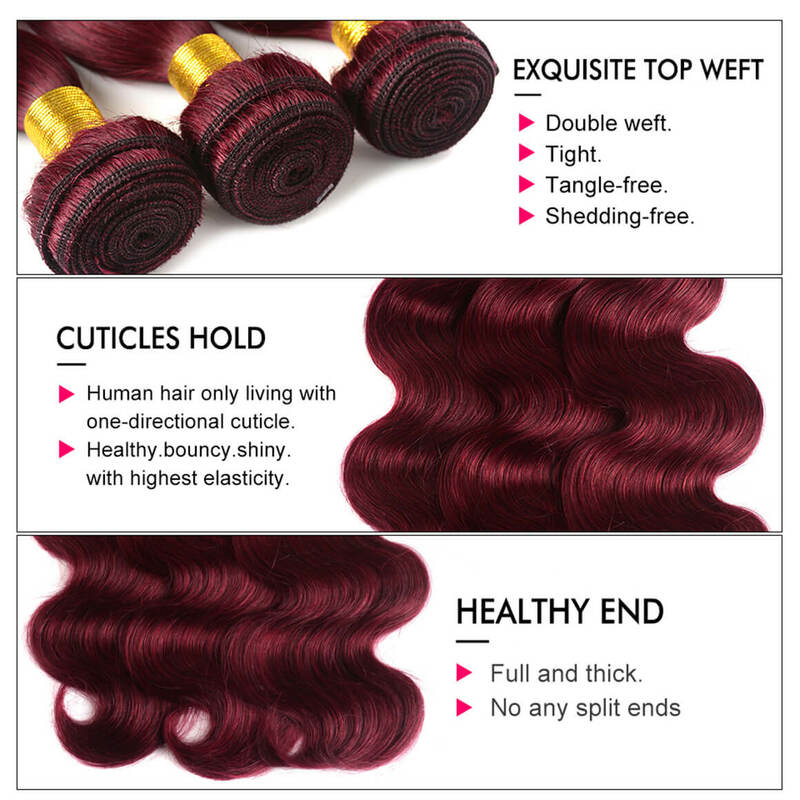 Hair are beautiful very soft, smelling good! The seller is very nice and very quick when he answers! I RECOMMEND!!!! 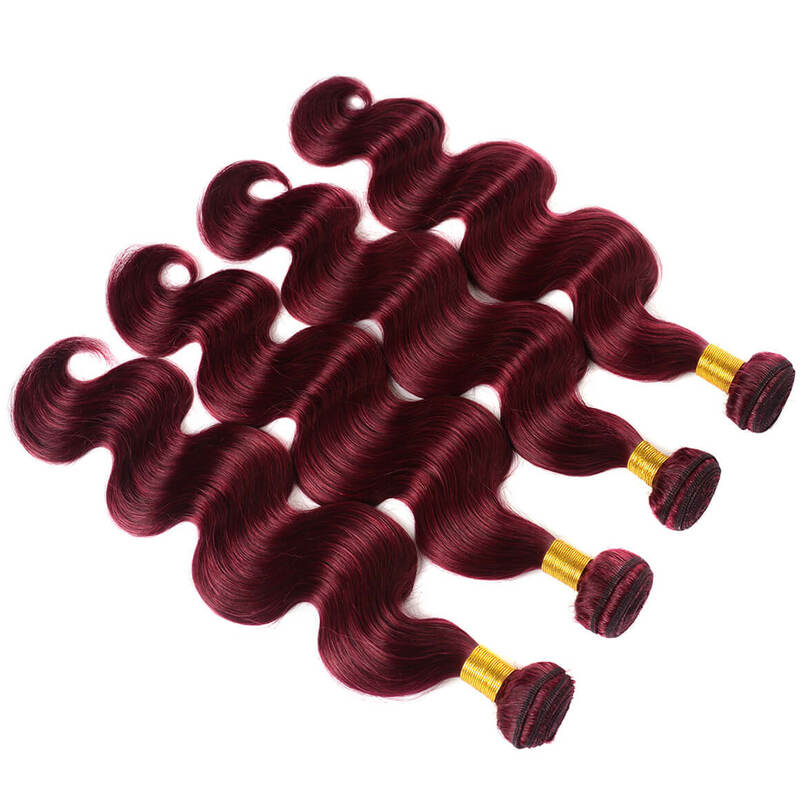 This hairs amazing, shipping is very fast, worth your money! Doesnt shed either.Will buy from this vendor again! 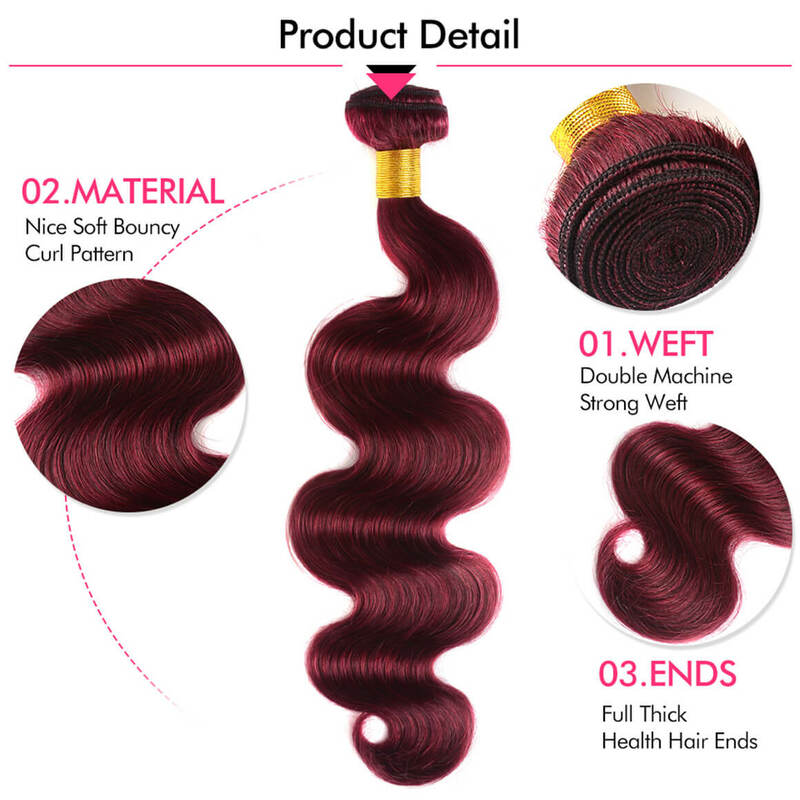 This hair is so beautiful and soft , I definitely will be buying again !the hair felt so good and the bundles was thick.. I will buy more and more.